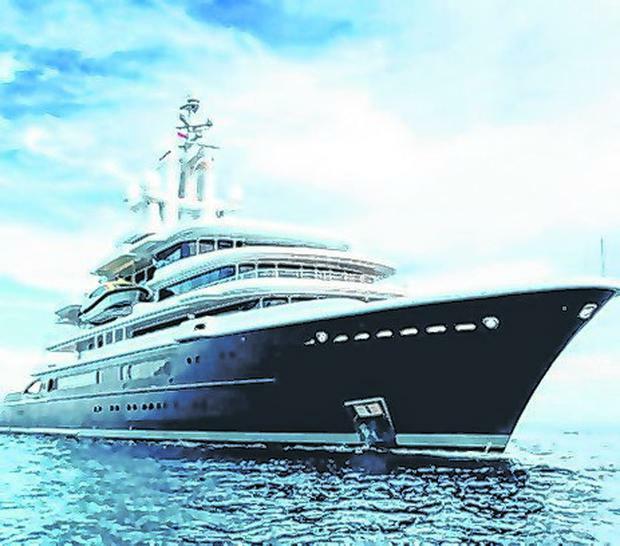 A €388m superyacht belonging to a Russian billionaire in one of the world’s costliest divorce battles has been released by a Dubai court after being impounded last year. Oil and gas tycoon Farkhad Akhmedov was ordered to pay about 40pc of his fortune to his former wife Tatiana Akhmedova by London’s High Court in 2016. But Akhmedov failed to pay the £453m (€526m) divorce bill and the London court granted a worldwide freezing order, under which Akhmedov’s superyacht MV Luna was impounded. Luna has two helipads, a vast swimming pool and a mini submarine. The Dubai court of appeal ruled that the Dubai lower courts’ order to impound the yacht was wrong, allowing it to leave the port.